The Land Rover NZ Polo Open is the sporting and social polo event of the summer and is just around the corner, celebrating its 40th year. The teams have been announced and are readying for the action on field in a few weeks’ time. The event is the premier polo tournament in New Zealand, and the decider for the New Zealand Polo Open Championship. Once again this year, Knight Frank has an impressive team. See who will be representing us on the Auckland Polo Club’s famous Fisher Field. One of NZ polo’s most popular players, Nick divides his time between his own polo operation in Queensland, and Auckland, where he manages the van den Brink family’s extensive polo stable. Nick has had a stellar Australian season, including winning the Australian Open tournament. He’ll be extremely keen to add the NZ title to his tally and this team, with an even spread of handicap, are strong contenders for the Open crown. This Keyte can fly. Jake is a rapidly rising star in the Australian polo firmament. Based in South Australia, this is his first foray into New Zealand, although he’s already had his boots and mallets on the ground in Asia, Argentina, England and France. Jake plays the NZ Open fresh from travelling as a member of the Australian national squad to the Snow Polo World Cup in Tianjin, China. Jet lag shouldn’t be an issue with the short hop across the ditch. Expect to be impressed. In the world of International polo, Waikato-born Simon has done it and very probably won it. He’s represented NZ on numerous occasions and has played in England, Australia and Malaysia amongst many other countries. It’s certainly a family affair for Simon at this year’s Open, with brother Nick playing alongside him and cousins Tom Hunt and JP Clarkin in rival teams. Luckily, hostilities cease and familial harmony is restored once the final whistle blows. Christchurch native Charlie was virtually raised in the polo saddle. His father, Roddy, managed the royal club, Guards, in Windsor Great Park for many years. Now following in his father’s footsteps, Charlie is resident professional at another of London’s prestigious clubs, Ham Polo Club, where his classic kiwi charm has won him many friends. Charlie has proudly worn the silver fern, first representing NZ as a member of the Under-21s Colts squad touring England in 2007. 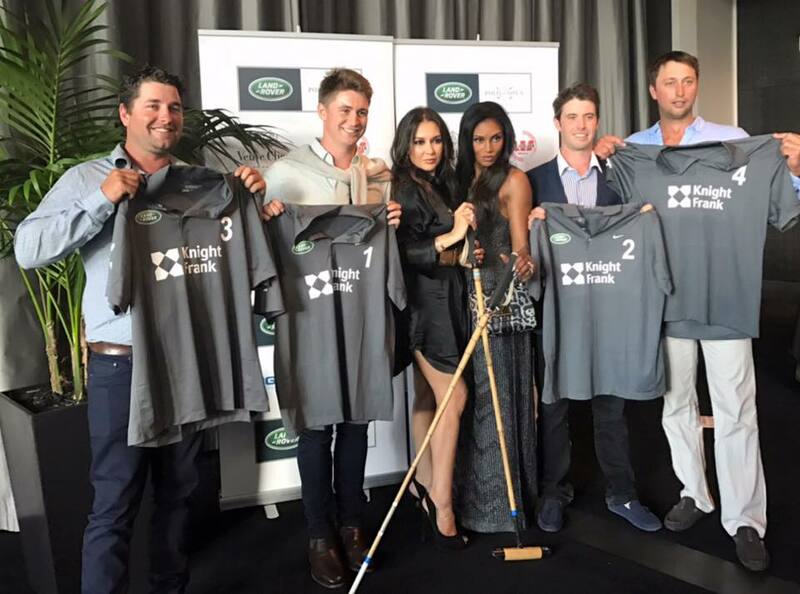 Visit the Land Rover NZ Polo Open website here.